Airick Woodhead, the brains behind Arbutus‘ glitchy pop outfit Doldrums, resumes his radio-residency this Wednesday noon to 2pm hosting If You Got Ears. While the band takes time off touring to finish recording he will be digging into his collection of psychedelic and electronic music to play on air, focusing mostly on Canadian underground artists. 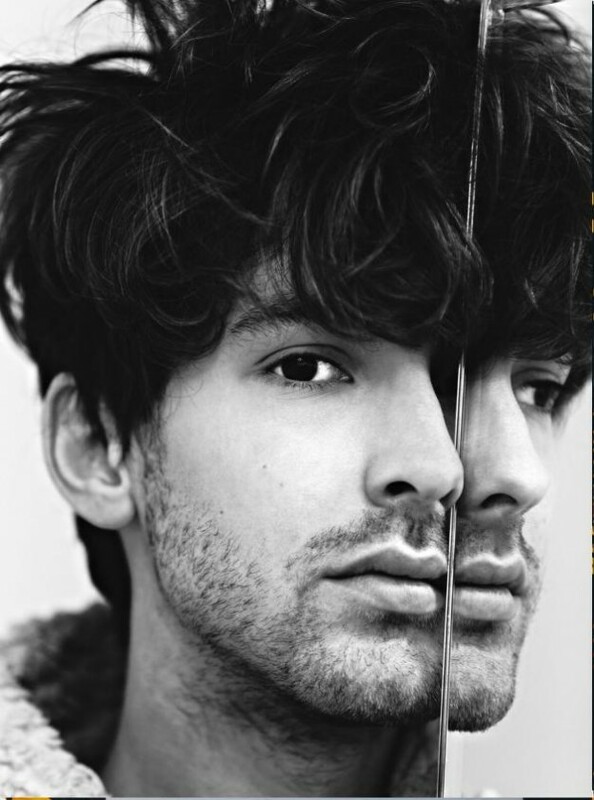 Don’t hit the snooze, you can catch Doldrums opening for TOPS at their upcoming album launch. It’s going down at La Vitrola on August 29 with guests She-Devils. This entry was posted in CKUT programming and tagged Arbutus, doldrums, If You Got Ears, tops on August 20, 2014 by librarian. 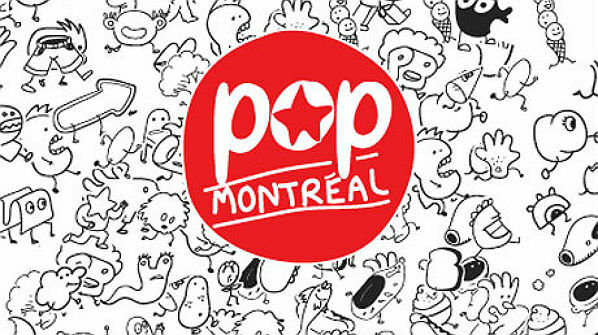 Tune into the first edition of the September’s Montreal Sessions, the Pop Montreal Sessions, today from 3-5pm! Curated by hosts Caroline Dutka, Noah Bick and James Goddard, the show will feature the best of the fest as viewed from a local perspective inlcuding special guests, live performances and insightful discussions about Pop Montreal‘s place in the city. Today’s guest is YEAR OF GLAD, who’ll be performing on air and chatting a bit too. 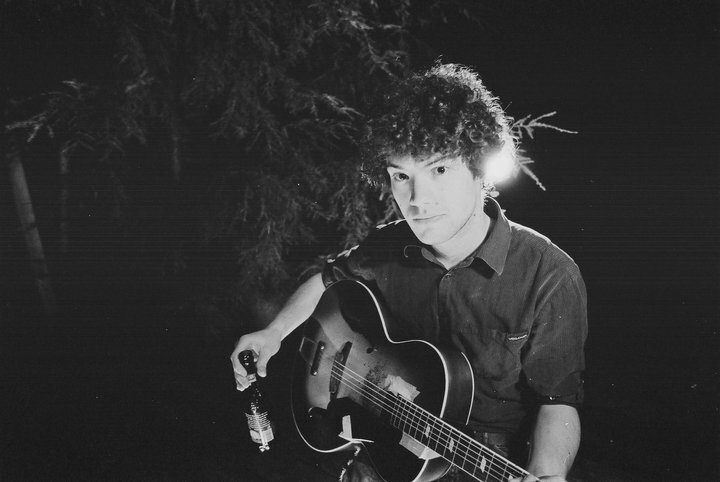 Nick Cabelli will be on to talk about volunteering at the festival and Tessa Smith from Fixture Records and Puces Pop about showcases at the fest. Tune in today and every Tuesday in September from 3-5pm and if you miss the show be sure to check out the archives right here. This entry was posted in Uncategorized and tagged Arbutus Records, Pop Montreal, The Montreal Sessions, tops on September 4, 2012 by admin. SHARE THE LOVE: Arbutus Records loves CKUT! This entry was posted in CKUT programming and tagged Arbutus Records, blue hawaii, mozarts sister, tops on March 5, 2012 by admin.